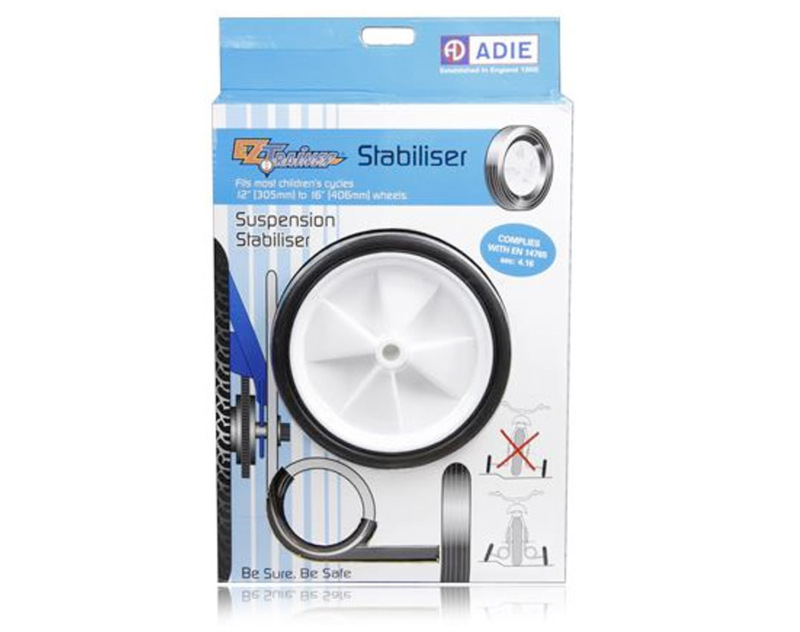 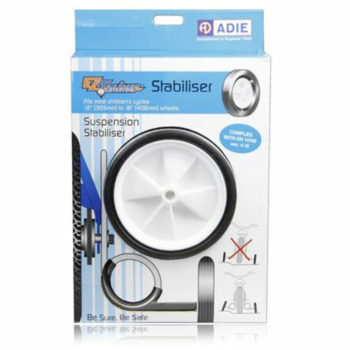 EZ Trainer Suspension Stabiliser (training wheels) 12-16″ Wheel from Adie. 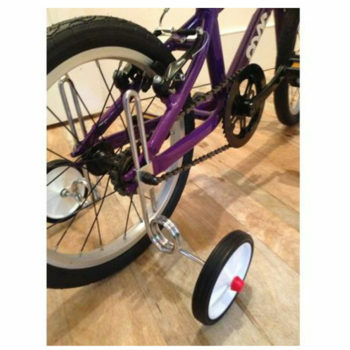 They absorb the bumps from the road, and ensure the rear wheel stays in constant contact with the ground on uneven surfaces. 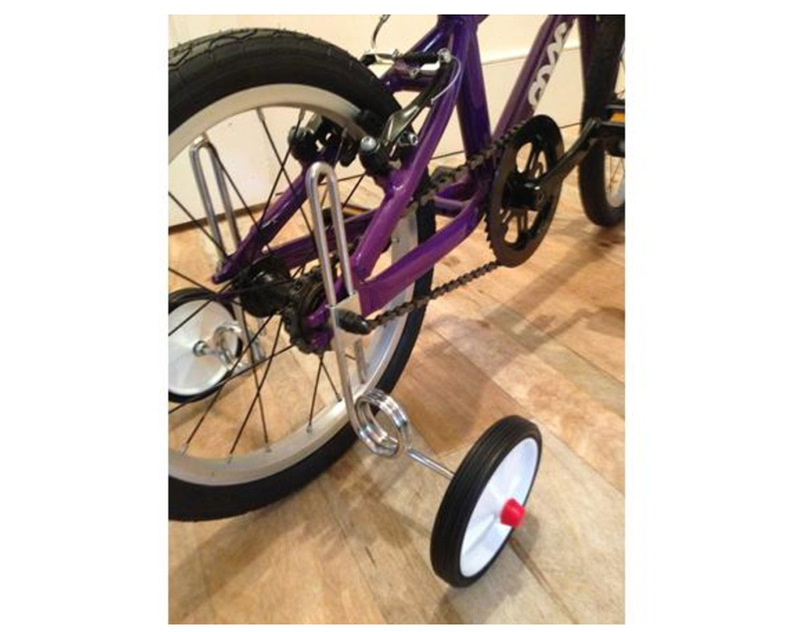 Fits the Frog 48 and has a good safety testing (EN14765).